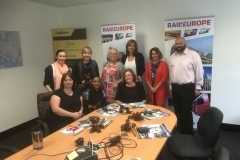 Visit Anchorage and their Alaskan delegation including the Alaska Railroad, Major Marine Cruises, Harbour 360 Hotel & Alaskan Dream Cruises arrived in Australia and New Zealand to showcase their amazing destination & product offering to key trade partners and travel trade media. 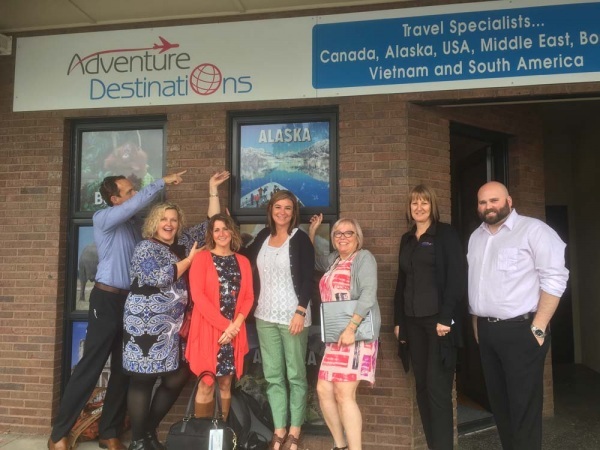 Australia & New Zealand continue to be one of the top international markets for the State of Alaska and City of Anchorage. 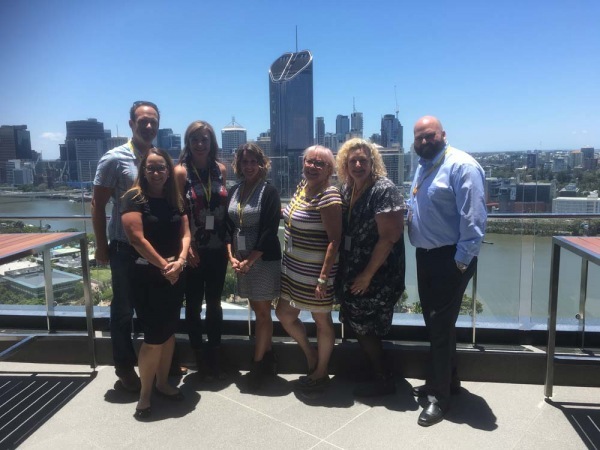 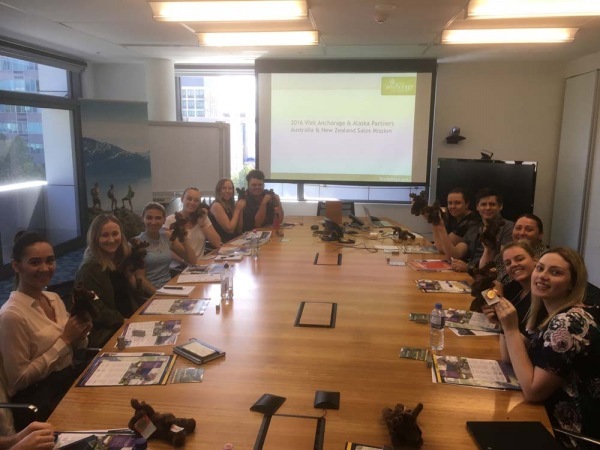 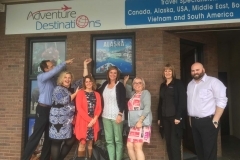 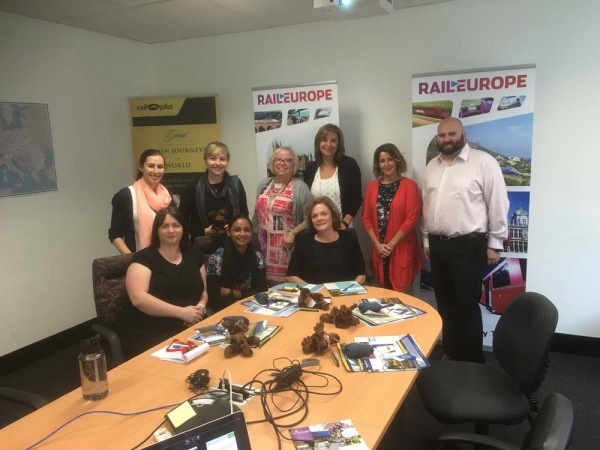 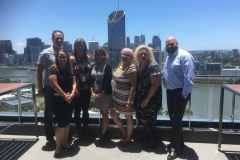 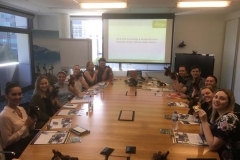 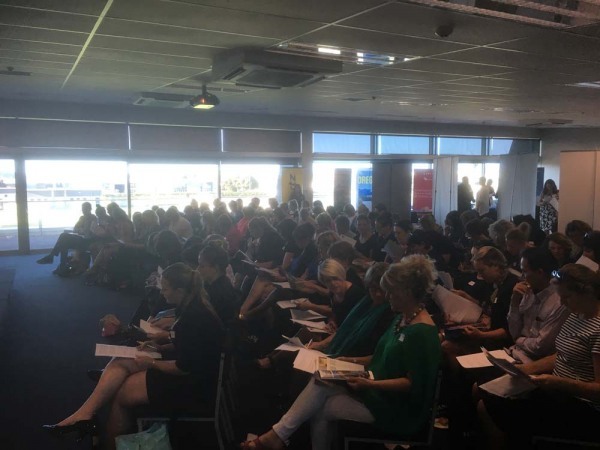 The group visited key travel trade partners to complete educational and training sessions in Brisbane, Melbourne, Sydney, and Auckland. 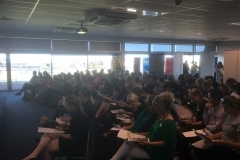 The delegation also attended the inaugural regional Visit USA NZ Trade event held at Club Mount Manganui, Tauranga.